It's like Tetris crossed with that fingerprint pattern used for setting up Touch ID. As much as I like the kind of long, winding, RPG-style games you can get lost in for months at a time, I’ll always be a sucker for a great mobile puzzle game. 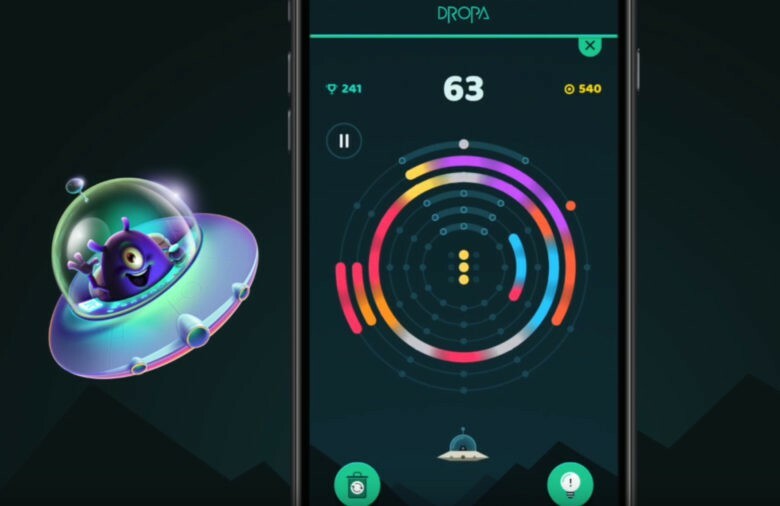 That’s exactly what developer Midnight Tea Studio offers with its new game Dropa! Pitched somewhere between Tetris and that fingerprint pattern you have to fill in when you set up a new Touch ID profile, it’s a game that’s sure to keep you busy during the holiday season. 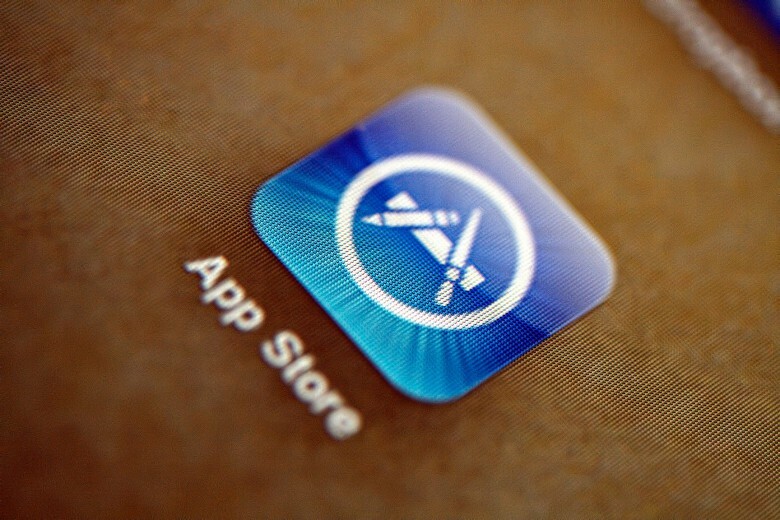 With 2 million apps, the App Store is almost too big. Sloppy coding in some popular iOS games allows hackers to give themselves and others thousands of dollars’ worth of in-app purchases for free. The hole was discovered by developers at DigiDNA, creator of a backup tool called iMazing that allows iPhone and iPad users to access their devices’ hidden file systems. The developers found that the app backup/restore feature in iMazing 1.3 exposes weaknesses in the way games like Angry Birds 2 and Tetris Free handle in-app purchases. To demonstrate how easy it is to hack in-app purchases using this method, the DigiDNA team tweaked Angry Birds 2 to start the game with 999,999,999 gems — the equivalent of $10,000 of in-game credits. Before fingers throbbed from marathon Candy Crush sagas, before Flappy Bird zoomed across iPad screens from Palo Alto to Manila, there was Tetris — and Stephen Gary Wozniak was its king. Thirty years ago today, a Russian programmer named Alexey Leonidovich Pajitnov created the massively popular and horrifically addictive game that became the first U.S.S.R. video game export to the United States. In a recent Gizmodo article celebrating Tetris’ popularity, Woz jumped into the comments to wax nostalgic about his love for Game Boy Tetris and shot of a little brag on his wizard-like skills at the game. Hundreds of new games come out every week in the App Store. A select few are the next must-play title that everyone will be talking about (and ripping off) for the foreseeable future. Most of them are perfectly decent but may not receive the attention they deserve. And then you have the third group: games so odd, bizarre, and head-scratching that you’re not sure what to make of or do with them. They aren’t necessarily bad; they’re just confusing and weird. And worst of all, people may never know that they exist. But that’s why we’re here. Here are some of the strangest games to drop into the App Store this week. What you do with this information is between you and your iPhone. 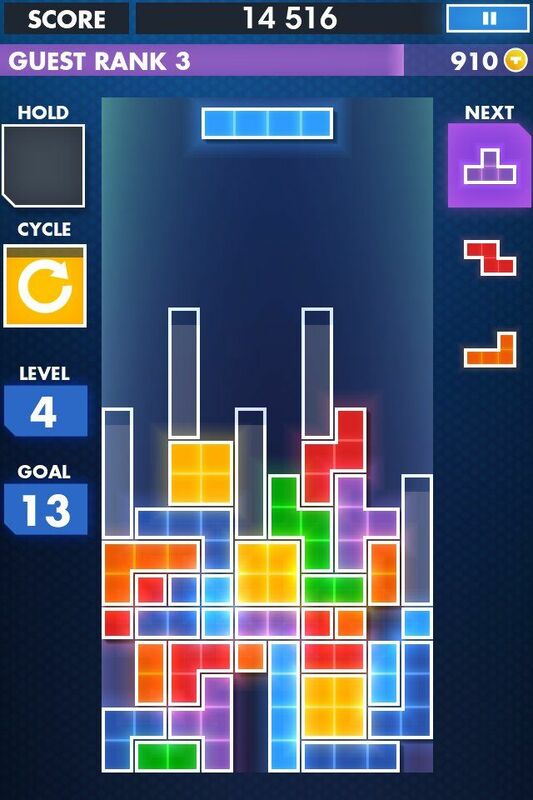 As with all classic games, the question about EA’s Tetris for iOS doesn’t have anything to do with whether the core concept is a good one or not (we know that it is), but rather how well the developers have translated it to the world of multi-touch. 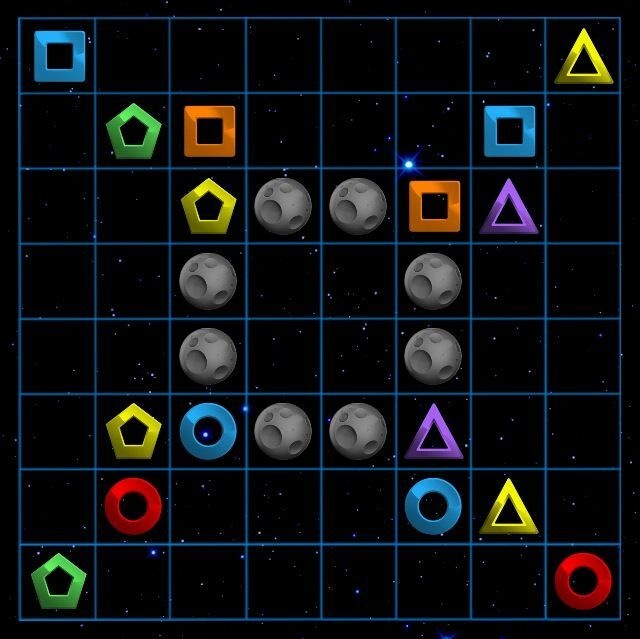 If you’re a long-time Tetris fan and former Game Boy owner, chances are you’ll have fond memories of Alexey Pajitnov’s classic puzzle game on mobile. The good news, then, is that at its best EA’s Tetris is every bit as revolutionary and addictive as that game was when you first played it. And here you thought Terminal was just for Unix geeks. Ok, well, maybe it really is, but there’s a fun easter egg or two hidden in the old UNIX code that underlies Apple’s OS X software. 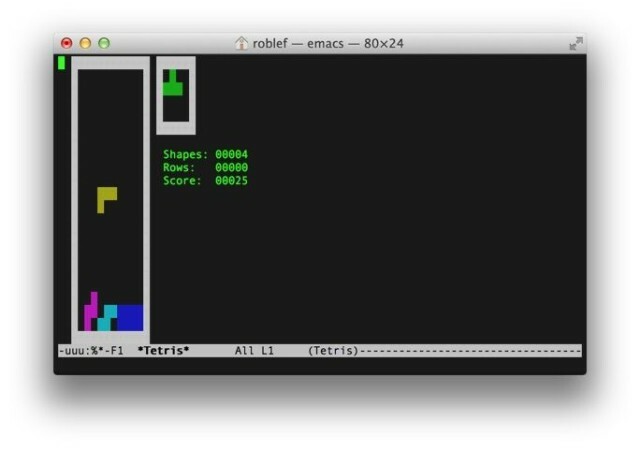 Turns out that you can play Tetris and Snake, two classic games from the dawn of digital gaming, in a Terminal window. Intrigued? It’s super easy. The best puzzle games either have a single rule (Tetris: “Make lines.”) or a few basic rules based on things we know innately or intuitively (Where’s My Water? : “Dig holes, water goes down, steam goes up, poison is bad.”). 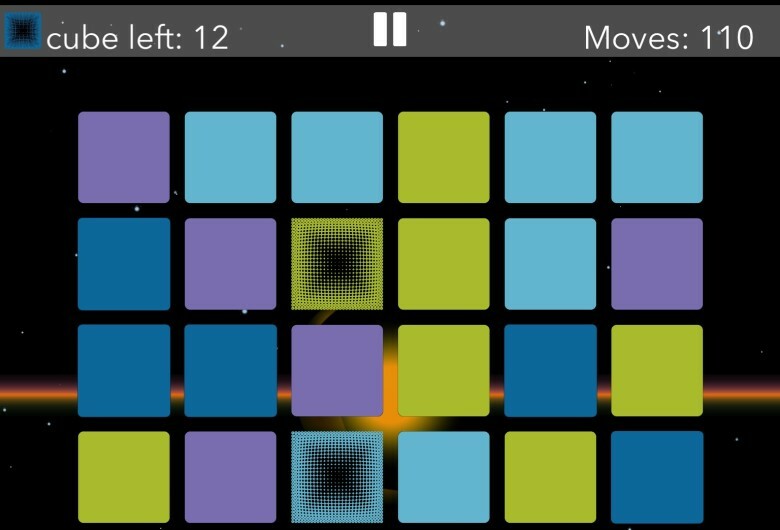 Flux Free is a new iOS title which falls into the latter category. 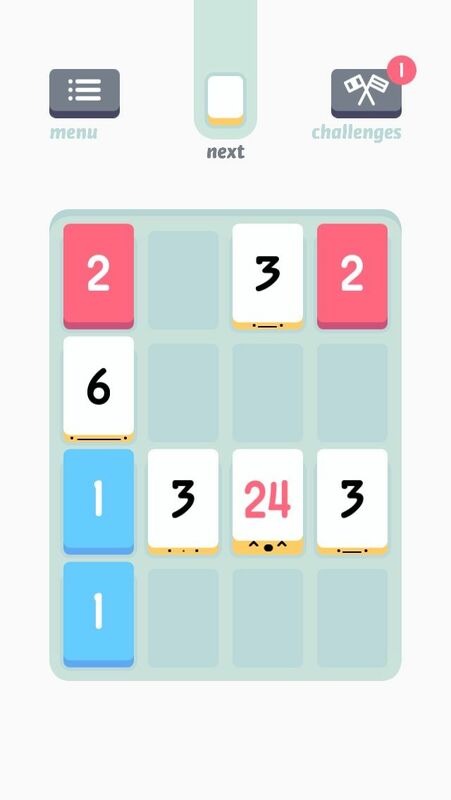 It’s a shape-matching game built on a few basic concepts like color theory that keep it from becoming obtuse even when all of its mechanics are in play. That’s not to say that it’s incredibly easy, but you’ll never spend any time trying to remember how anything works. And it’s smart and fun, so that’s good, too. Steve Wozniak is no stranger to gaming, having met Steve Jobs while working at Atari and even programmed his own version of the classic video game, Pong. 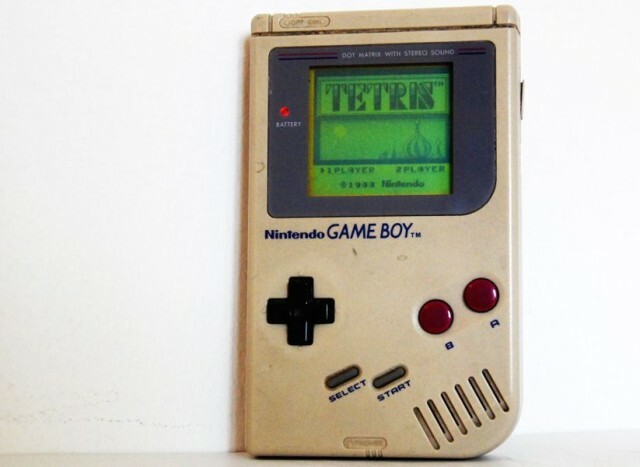 Did you know, though, that the Woz is a huge aficionado of the classic Gameboy game, Tetris. Well, he is… so much so that Nintendo Power magazine back in the 1980s refused to publish his scores anymore because he’d dominated the #1 spot for too long!